Celebrities sometimes put in an effort to choose a name that best represents them in an industry. Their name is seen as a brand and a brand is only as good as its name. Choosing a unique name goes a long way in making a celebrity memorable in the minds of an audience. 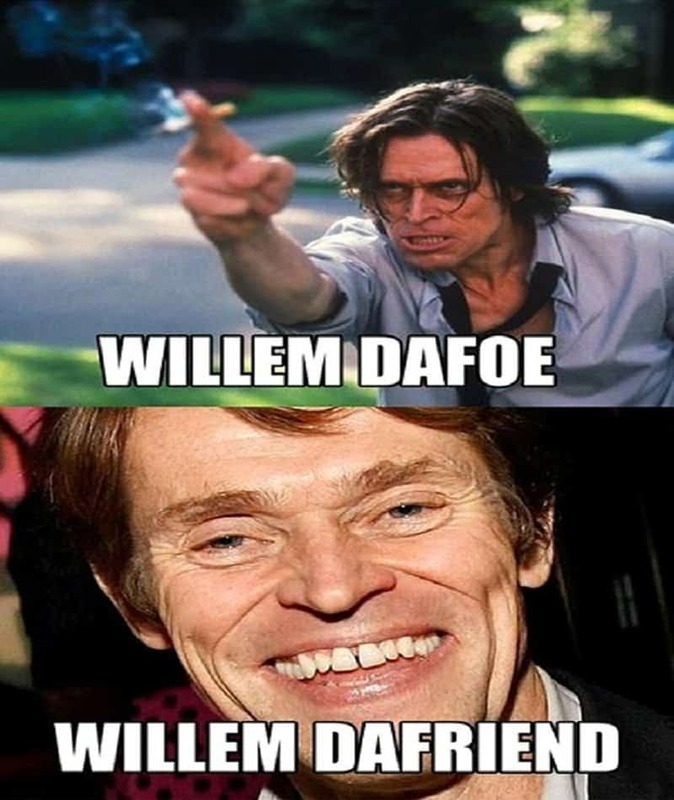 Sometimes though, celebrities end up having names that are easy to pick on, and a lot of people on the internet go through a fair bit of trouble to come up with funny puns using their names. 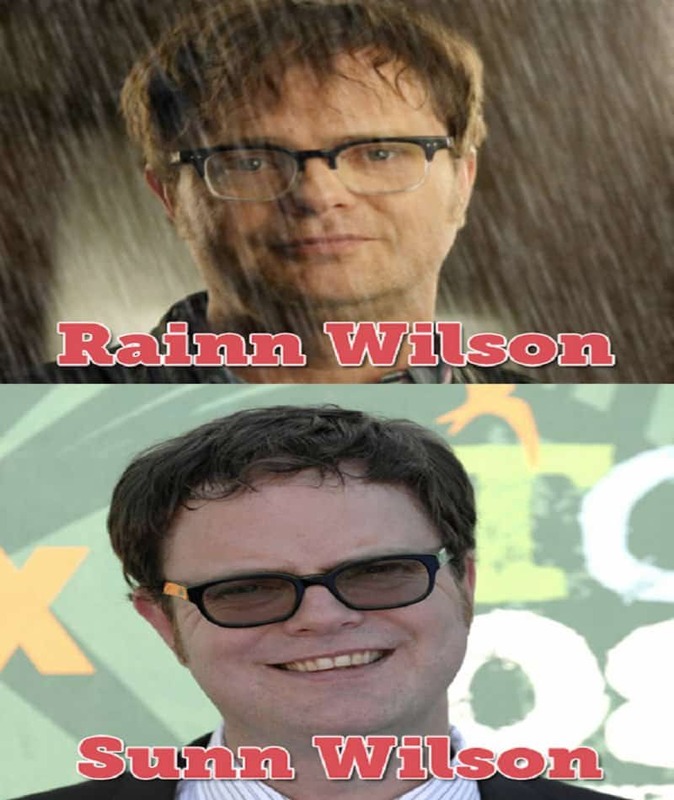 This list features 10 hilarious puns using the names of celebrities. Take the Hat away and she transforms into a completely different person. 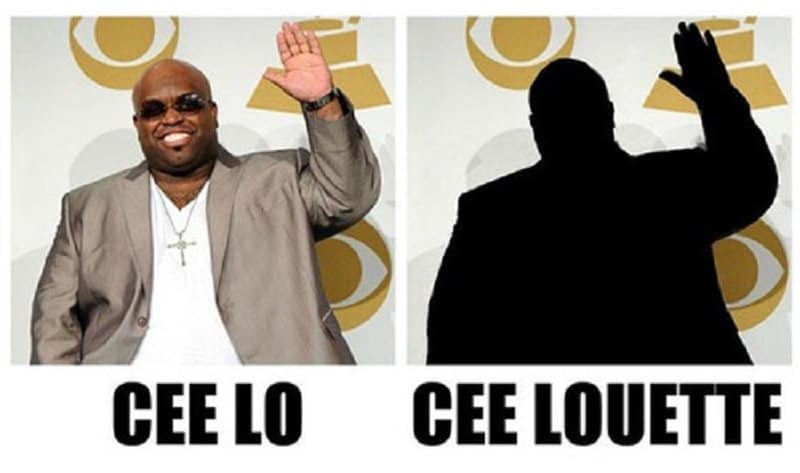 Now you see Cee Lo, and now you don’t. Its funny how the weather tends to affect your entire personality sometimes. 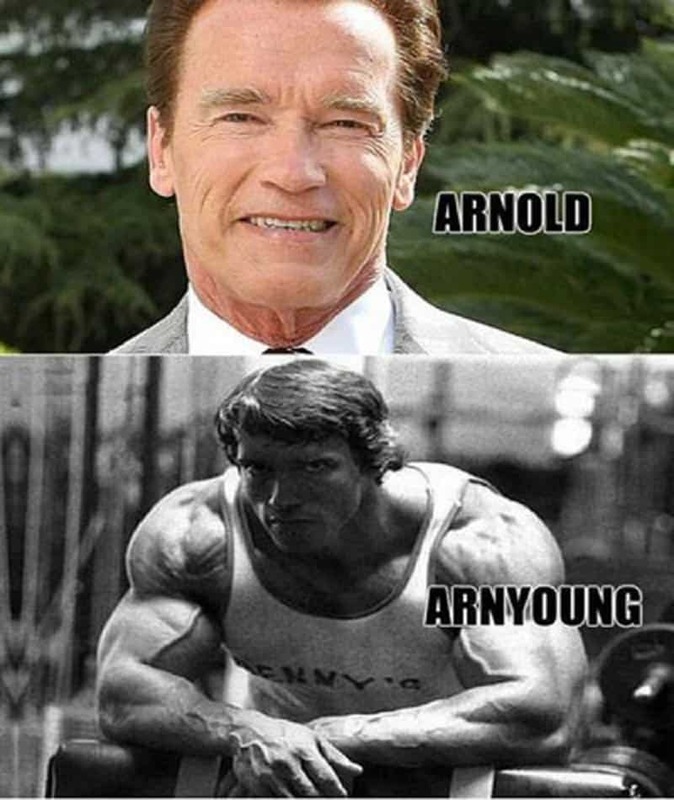 The journey from Arnyoung to Arnold was truly a remarkable and memorable one. This serious actor has a name that best represents his very serious persona. 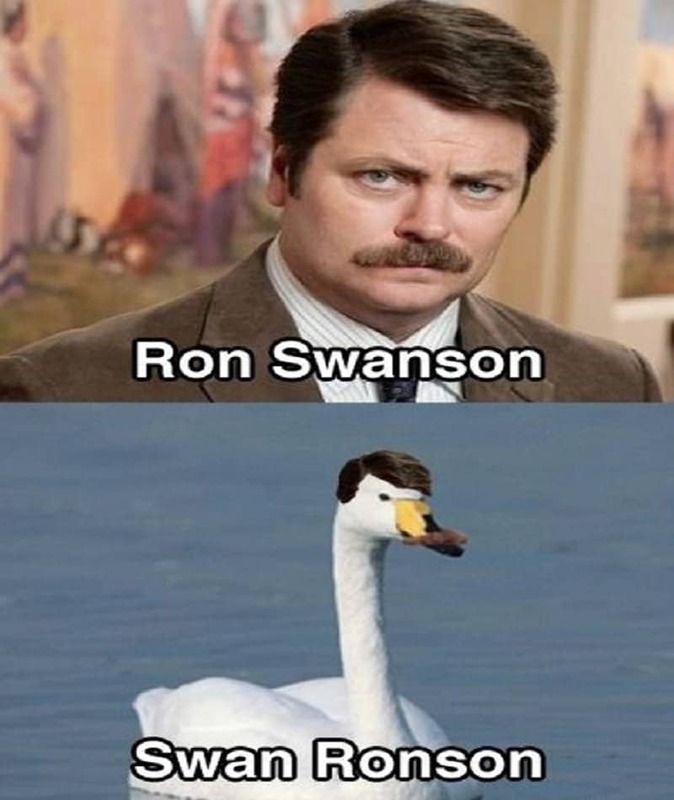 Swan Ronson is not nearly as awesome as Ron Swanson, but he does come pretty close. 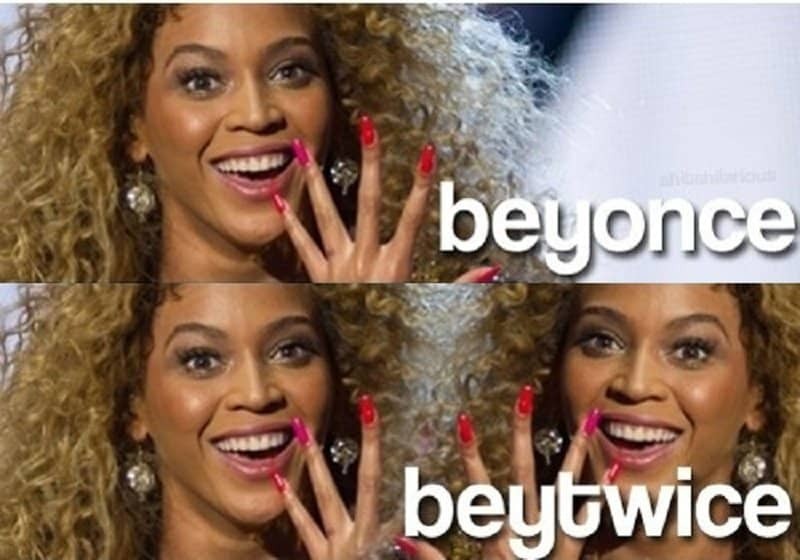 Only thing better than having Beyonce in the entertainment industry is having Beytwice. Lets keep this great actor above the ground. 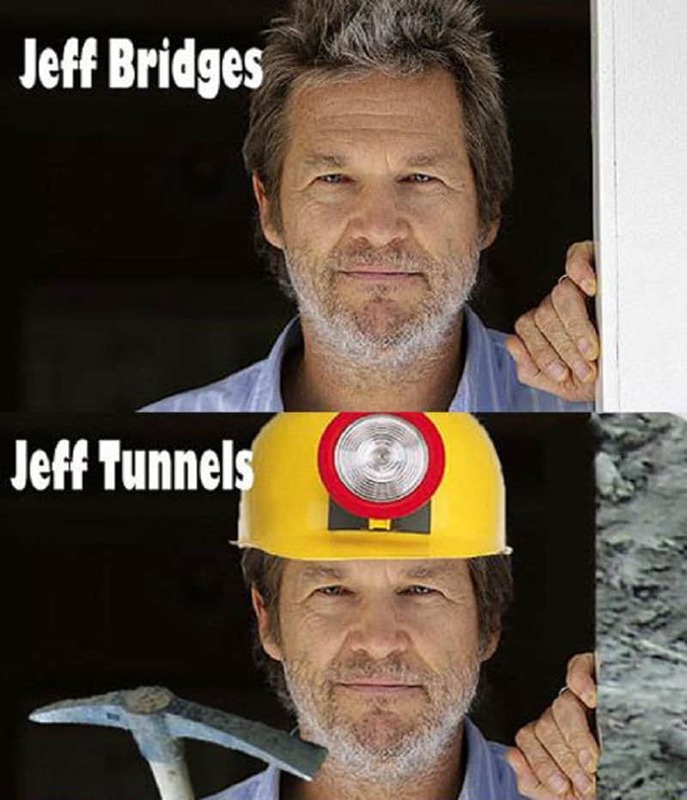 We all know how dangerous tunnels can get. 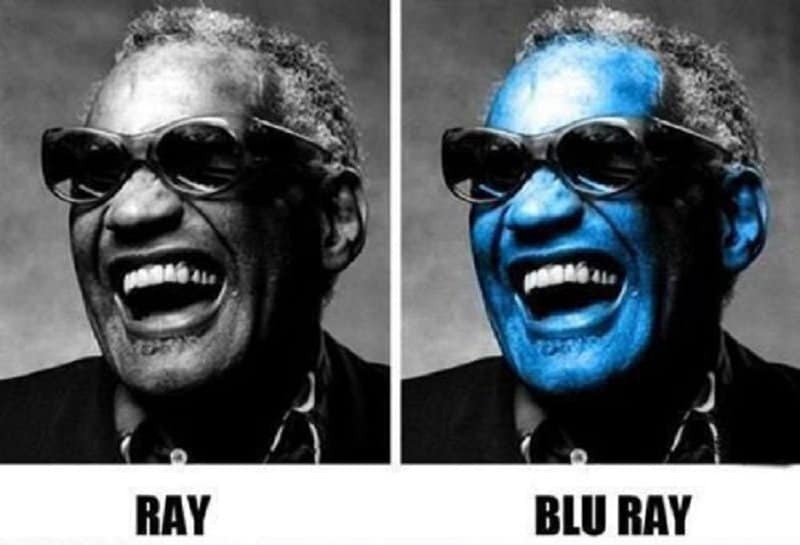 Watching Ray on Blu Ray just gives me the kicks. 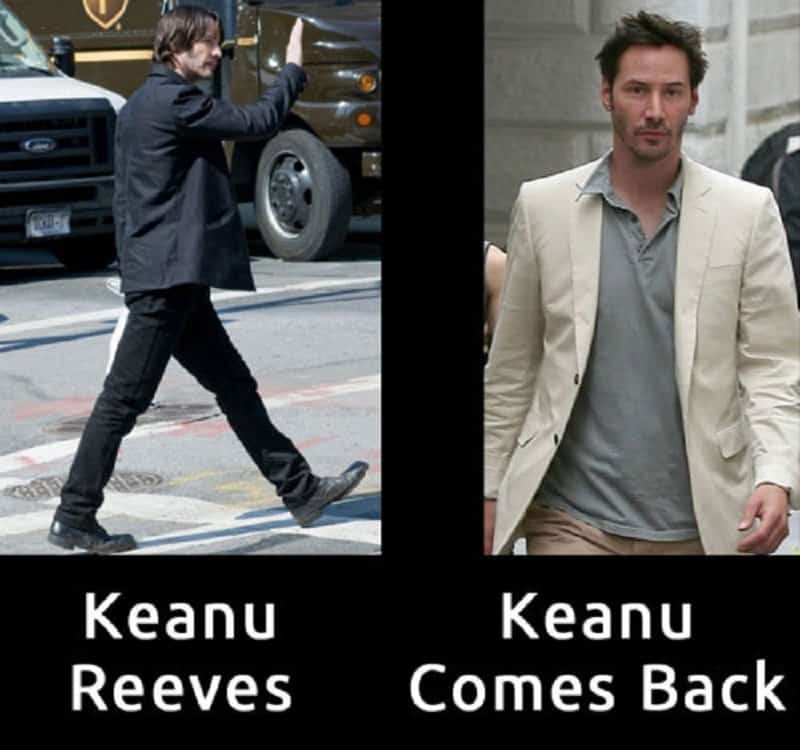 The world was never the same again after Keanu came back.